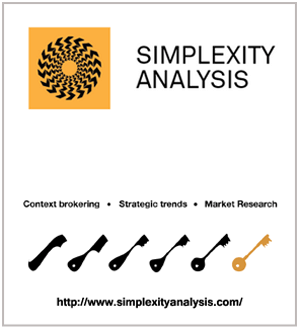 We believe developing key strategic partnerships affords new opportunities to create mutual value and facilitates the development of additional knowledge, experience and capabilities for those involved and, ultimately, enables us to offer new and enhanced benefits to the clients, organisations and groups we work with. 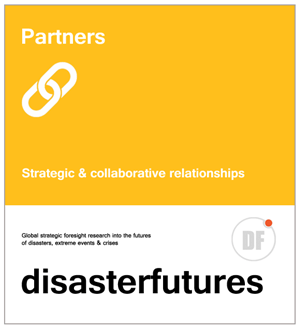 We welcome approaches from other organisations and companies interested in exploring partnership ideas, whether for a single project or with a view to developing a long term collaborative relationship; please get in touch with us via contact (at) disasterfutures.com. 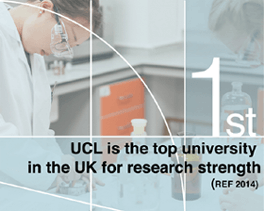 UCL IRDR leads research and teaching in risk and disaster reduction at University College London, with at least 70 academics across 12 departments and seven faculties involved in world-class research and practice in the field. 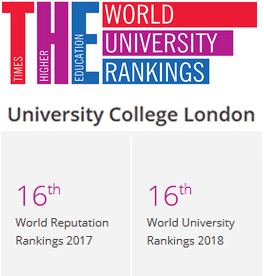 It has a rapidly growing interdisciplinary PhD research centre and offers integrative masters teaching, provides a programme of public events and partnerships with humanitarian, financial, research and civil protection organisations, and achieves leadership in risk and disaster reduction both in the UK and internationally. 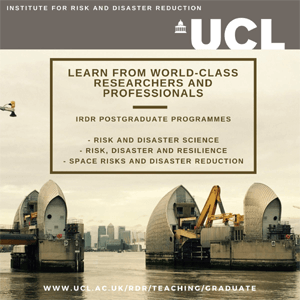 UCL IRDR will act as academic partner to disasterfutures, working with us to provide guidance on the latest research and new thinking in the field, facilitate access to recognised subject-matter expertise and explore how futures approaches and perspectives can beneficially be incorporated into post-graduate student learning and teaching practice, enhance research methods and contribute to the Institute’s various outreach activities. Additionally, we will seek to identify key emerging issues and trends related to disasters with a view to co-developing new research projects. Knowledge exchange and making impact are key parts of IRDR’s mission and this ethos underpins the Institute’s approach of co-designing and co-producing research directly with those who can benefit from the findings. Our ambition for disasterfutures is to help others benefit from strategically thinking about longer-term issues, with a view to understanding how they can develop and implement actions ‘in the present’ which may reduce the detrimental human impacts of disasters, extreme-events and crises within changing future contexts and environments. However, we recognise many are effected by disasters today and so, where possible, we aim to develop practical ways in which we can more directly support both disaster prevention and relief activity. 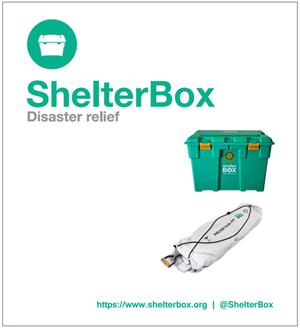 We have ‘adopted’ ShelterBox as one of our charity partners and aspire to include appropriate and respectful fundraising opportunities as a key component within our future planned activities and also as a means to promote wider awareness of the disaster relief work the organisation undertakes.